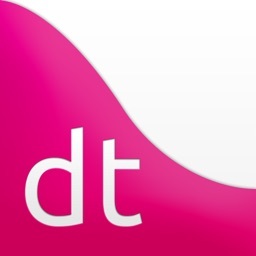 With dt you will be able to easily calculate the probabilities for the most common distributions (six discrete and nine continuous), fast and accurately. 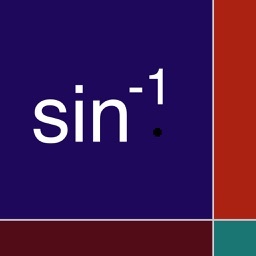 You will also be able to compare the values of the exact distributions with the usual approximations. 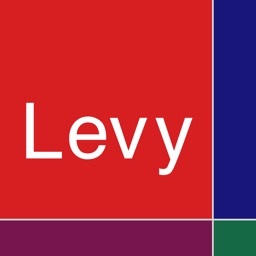 For any set of parameters you will get immediately the most important information about the distribution; expected value, variance, quartiles, and much more. 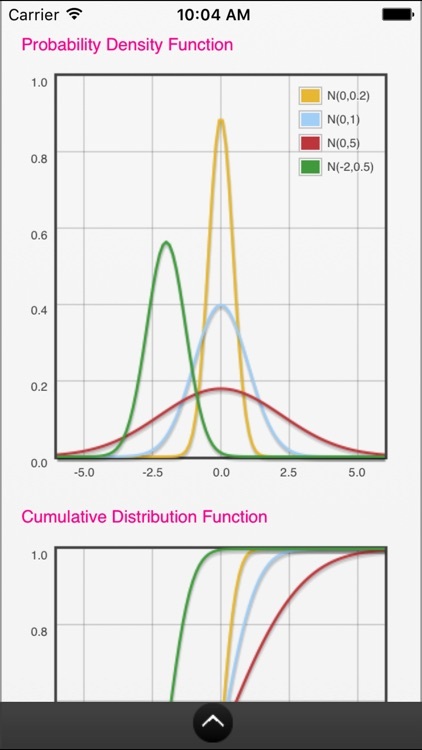 You will have a graphical representation for the probability function (discrete) or probability density function (continuous) and distribution function also the formulas to assist you with the distributions. 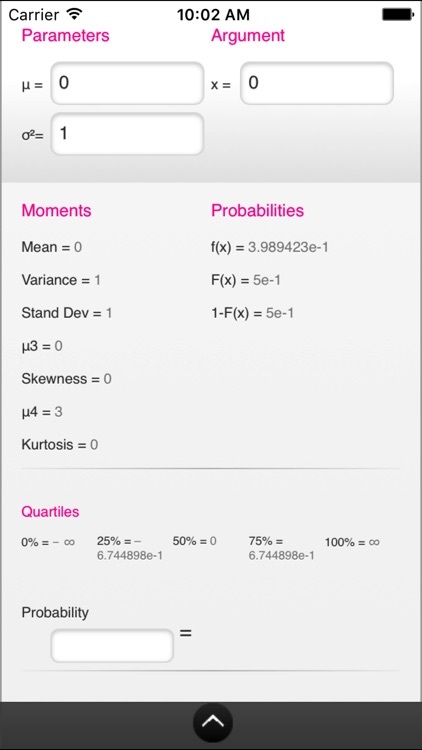 intuitive: for each distribution for the chosen parameters you will immediately get the more common and useful information such as expected value, variance, skewness, excess of kurtosis and quartiles. 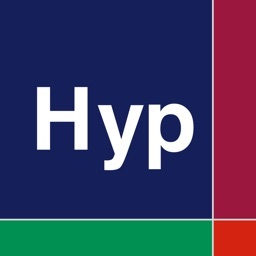 fast: the implementation is very fast saving you the time and cumbersome of consulting statistical tables showing you with no delays what you need. 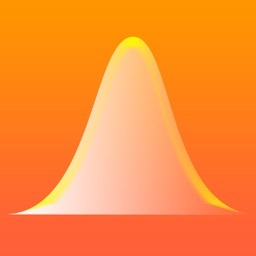 accurate: uses very well tested algorithms allowing you to obtain values for probabilities and percentiles for a wide range of parameters and arguments, comparable in precision with R.
teacher: can easily show the main characteristics of the most common theoretical distributions by just changing the parameters. The implementation of useful approximations for theoretical distribution, allowing for an easy way to show the relations between the models. 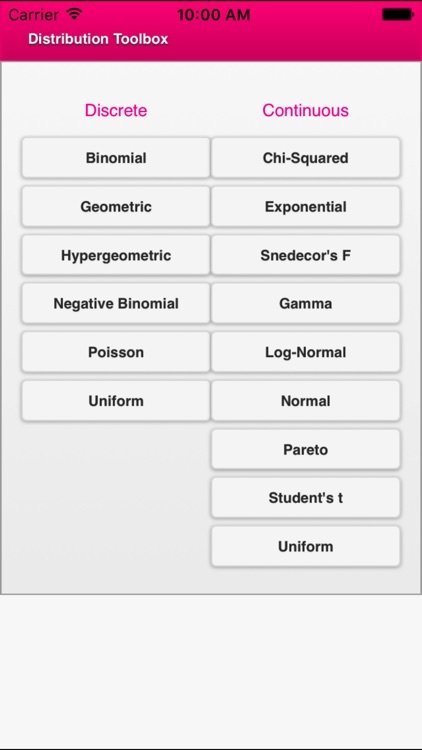 The graphics feature makes it an useful aid in the classroom. 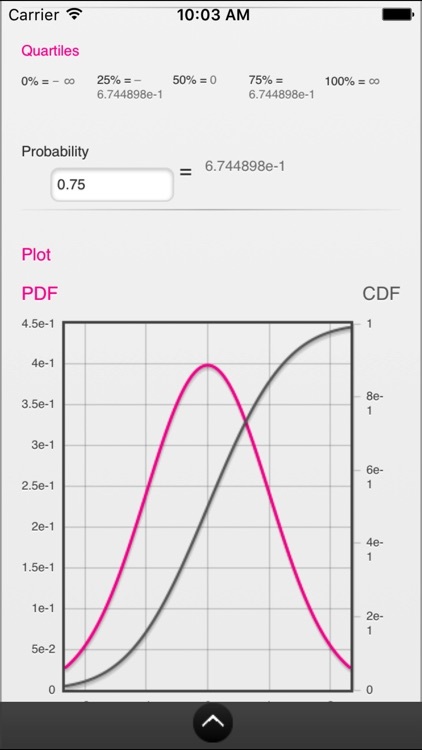 engineer: light, so you can take it to the field in your phone or tablet; fast, saving you precious battery life and accurate, giving you very precise values for probability density functions (pdf), probability mass functions, cumulative distribution functions (cdf) and critical values (p-values). 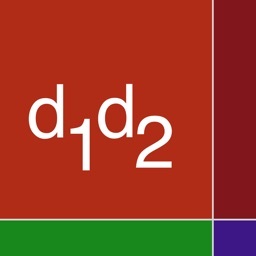 student: you can have all the information and the calculation power to easily solve all the questions related to the most common distributions presented in the classroom.